ThreatX is ushering in a new era of web application protection and saving organizations from the "firewall fatigue" that has plagued many security teams. In the time it takes you to finish your cup of coffee, our experts will showcase the power of an attacker-centric approach to web application security, and the impact this shift can have on the safety of your web application environment. Industry and product expert, Mark Priester, hosts. As a Systems Engineer at ThreatX, Mark is dedicated to helping global customers enhance their web application protection strategy and reduce risk. 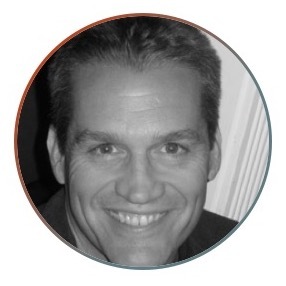 Mark has dedicated his career to understanding and enhancing enterprise security.